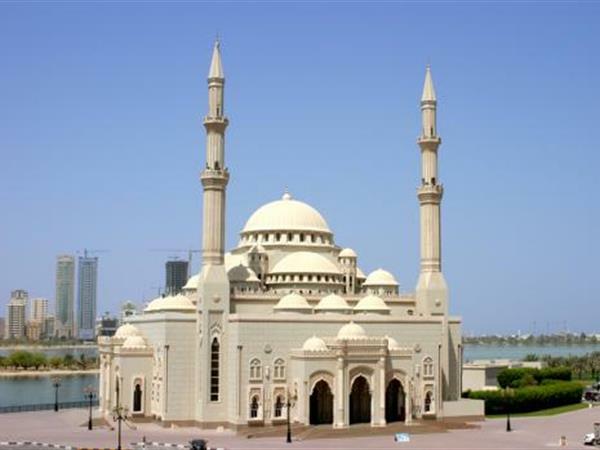 The grand Al Fateh Mosque is Bahrain’s largest place of worship and one of the largest mosques in the world. This beautiful testament to Islamic architecture is built from Italian marble, Austrian glass and Indian teakwood – crafted to perfection by the local Bahraini artisans. The mosque holds up to 7,000 worshippers and is crowned by the largest fiberglass dome in the world. Meanwhile, the mosque walls are beautifully decorated with Kufic calligraphy.